and they still wanna ban gay marriage? hey the nusres here really bend over backwards for you! i live in kettttttering and go col in northamptonn!!! 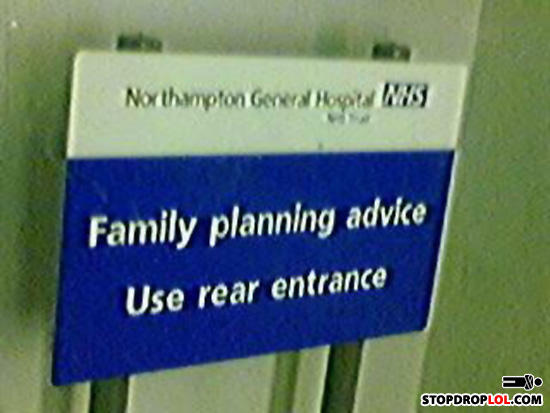 There should be a colon after "advice." But I suppose the colon is implied by the second half of the sentence. I live in a town called Wellingborough that is near Northampton and is in Northamptonshire!!! Whats worse than a dumpster full of dead babies? A landfill full of dead babies.